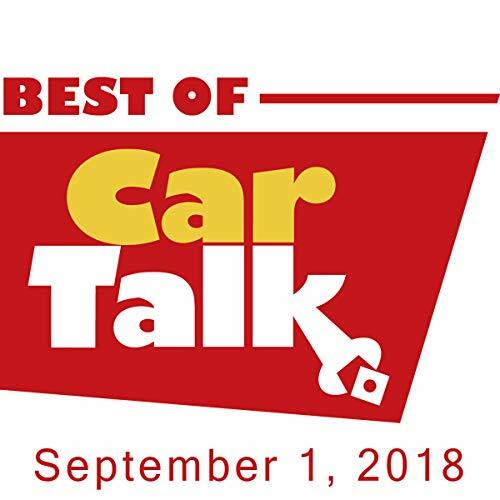 This week on The Best of Car Talk, Jeff’s Isuzu Trooper needs a new engine, but he’s worried that a transplant will change his car’s very identity. Does a car have a soul, and does Jeff need a mechanic or an exorcist? Elsewhere, Helena and her husband found a dream used car with one idiosyncrasy—it only goes in reverse. Good thing it came with a spare transmission in the trunk. Also, Roe borrowed her friend’s Civic for three months and was so protective of the clutch that she kept forgetting to release the parking brake; the one and only Melissa Petersen makes a startling admission about her dog’s true feelings towards Ray; and guess what turned up in a government auction—Sonja Henie’s tutu!